Marcus is the commander of the Thirty-Seventh, the notorious legion that has led the Celendor Empire to conquer the entire East. The legion is his only family, and even they don't know the secret he's been hiding since childhood. When a power-hungry ruler captures Teriana's crew and threatens to reveal Marcus's secret unless they help him conquer the unknown West, the two are forced into an unlikely–and unwilling– alliance. They unite for the sake of their families, but both must decide how far they are willing to go, and how much they are willing to sacrifice. 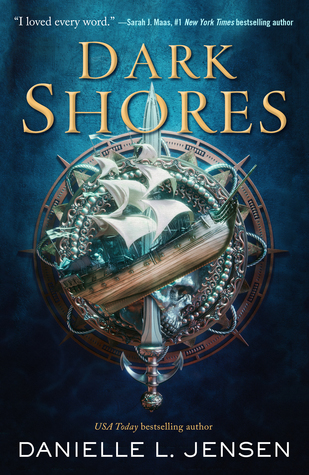 Ohh Dark Shores hits every check mark that I love in books. I absolutely love any books that have pirates within the book! This sounds fabulous!!! I love a good pirate's tale! I know right I absolutely love anything with pirates in books, Thank you so much for stopping by my CWW Anna. Oh yeah this sounds great. All the pirates! I just saw this on a few Top Ten Tuesday posts and I'll definitely be adding it! I hope we both enjoy this book as well Greg, Thank you so much for stopping by my CWW Greg. Oooh! I love the look of this cover! Great pick! The cover is absolutely gorgeous I absolutely love it as well, thank you so much for stopping by my CWW Ronyell. That cover is awesome and I love pirates! I'll need to check this out. Me to I absolutely love pirates and the book cover as well, thank you so much for stopping by my CWW Nicci. Cool cover and I'm doing a challenge this year where I need a book featuring pirates. Maybe I should consider this one! I absolutely love the gorgeous cover as well, I hope you do get the chance to check this book out when it comes out Barb. Thank you so much for stopping by my CWW post Barb. Never heard of this one and I haven't read anything (I think) with pirates - looks like a good one! I love pirates how did I not know about this!! I've added this straight to the top of my most anticipated reads of the year. I actually saw this book on Goodreads a couple of days ago and I had to add it to my tbr pile. 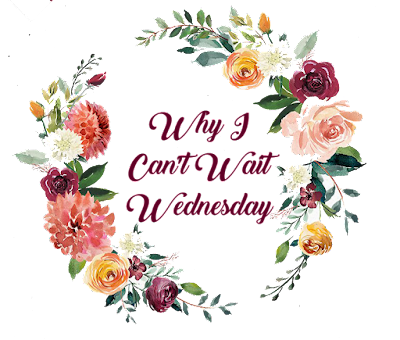 I hope we both do enjoy it when we get the chance to read it, thank you so much for stopping by my CWW post Gemma. Definitely 2 checks for pirates! This sounds like such fun. It has been too long since I read a YA fantasy novel. This one is so tempting! I hope you love it. 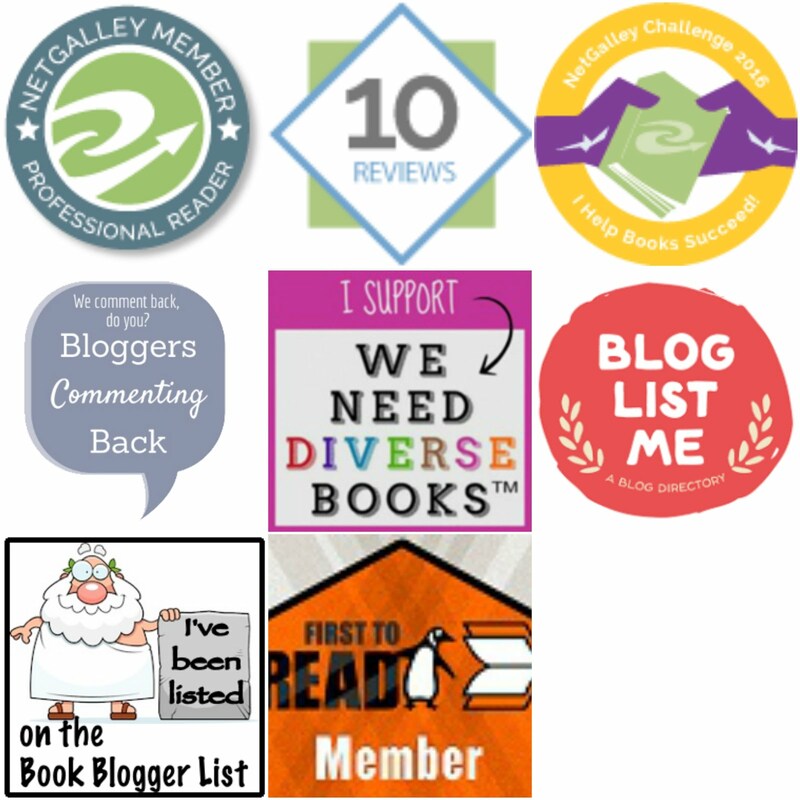 Thank you I absolutely love any books that have pirates in them, thank you so much for stopping by my CWW post. Woohoo I remember starting her Malediction trilogy .. I believe it's time to finish it and start this series! I haven't read her other series yet but this one looks and sounds so my kind of book that I would absolutely love and enjoy to read. Thank you so much for stopping by my CWW post Floryie. This sounds like quiet the journey! I know right I so can't wait to check it out when it comes out, thank you so much for stopping by my CWW post my friend. Yes it certainly does sound like a great page turner, thank you so much for stopping by my CWW post Michelle. This sounds fabulous and exactly my kind of book! Great pick! Thank you and thank you so much for stopping by my CWW post Tressa. I love the sound of this! Brilliant cover, too. Pirates always a bonus! Here's my Wednesday post. I know right I love any book that have pirates within the story, thank you so much for stopping by my CWW post my friend. Thank you so much for stopping by my CWW post Jenn. This sounds like its going to be a fun series! I know right I am really excited for it to come out, thank you so much for stopping by my CWW post my friend. Thank you so much for stopping by my CWW post Amanda. omg that cover!!! And the synopsis!! Thanks for sharing! This is going on my wishlist now haha. lol I hope we both enjoy this book when we can get the chance to read it, thank you so much for stopping by my CWW post my friend. Thanks for sharing. I'd not heard of it until not but I do like the sound of it. I know right I absolutely love the sound of this book as well, thank you so much for stopping by my CWW post my friend. Yes she is the same author who wrote the Stolen Songbird book which I really want to read that trilogy as well, thank you so much for stopping by my CWW post Sophia. I haven't read anything with pirates in a while and this looks absolutely awesome! 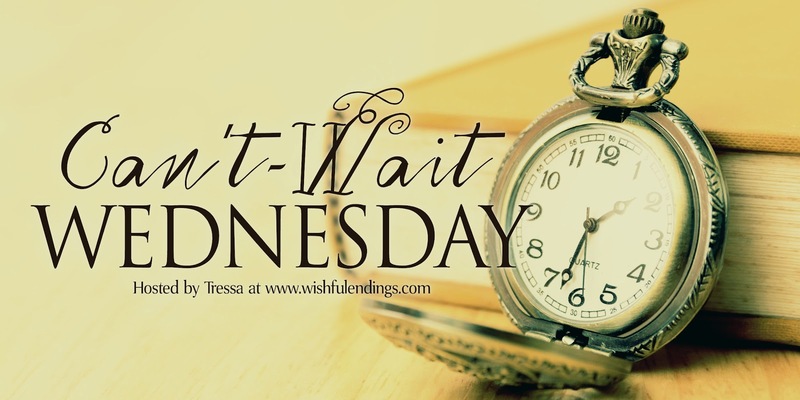 I love any books that have pirates within the story, thank you so much for stopping by my CWW post my friend.